St. Croix was ravaged by back-to-back Category 5 hurricanes, Irma and Maria in September of 2017. 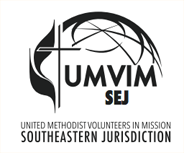 In response to this disaster, a partnership has been formed between UMVIM, FEMA, and Lutheran Disaster Response. 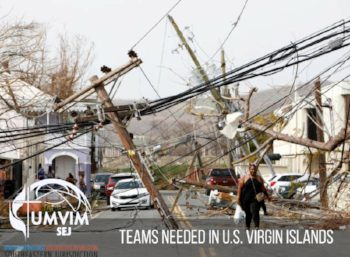 UMVIM teams are needed to repair/rebuild homes for residents of the island. The focus of this effort is on homeowners who might otherwise fall between the cracks due to lack of insurance or inability to qualify for sufficient assistance. For more information, click the image above.